If you’re a drinker, carving out 2 to 2.5 hours a week to exercise may reduce your risk of dying early from alcohol-related cancer and other health problems. 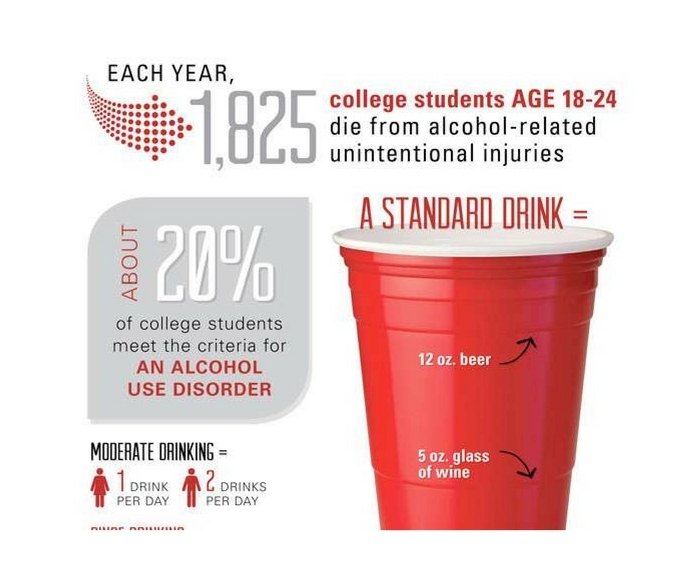 Not drinking would eliminate that risk, but let’s be realistic. Let’s face it; we live in an alcohol-rich society, and many of us like it that way. But that doesn’t mean we should ignore how it could affect our health. People’s drinking habits seem to go hand-in-hand with their lifestyle habits, in general. Drinking and smoking usually go together, for example. But not many studies exist where researchers looked at how alcohol consumption affects people who exercise compared to those who don’t. Emmanuel Stamatakis, an associate professor at University of Sydney in Australia, and his colleagues looked at more than 36,000 middle-aged men and women for an average of nearly 10 years and tracked their death rates and causes of death. The individuals tracked by the researchers were over the age of 40 and had provided data for 6 editions of the Health Survey for England up to 2006, and the 1998 and 2003 editions of the Scottish Health Survey. The team found that only those who weren’t physically active – defined as those who didn’t get the recommended 150 minutes of moderate-to-intense exercise each week – had a higher risk of early mortality. Those who reported getting the recommended amount of exercise had slightly lower death rates, as long as they drank no more than 1 to 2 drinks per day. However, those who drank in excess, at levels considered dangerous for their health, showed higher rates of death regardless of how much they exercised. Furthermore, there didn’t appear to be a difference in mortality rates among physically active participants, whether they exercised at the minimum recommended amount or the maximum amount. The study relied on self-reporting, so it doesn’t definitely prove cause and effect, says Michael Hyek, senior director of OhioHealth’s McConnell Heart Health Center. Even so, Stamatakis believes his study gives “yet another reason” to promote exercise. So, if you drink, try not to overdo it (at least not too often, and don’t scrimp on exercise. Actually, don’t scrimp on exercise, even if you don’t drink.